Your dad might love all things the old school way, but this cleaning kit will surely have him change his mind about it. 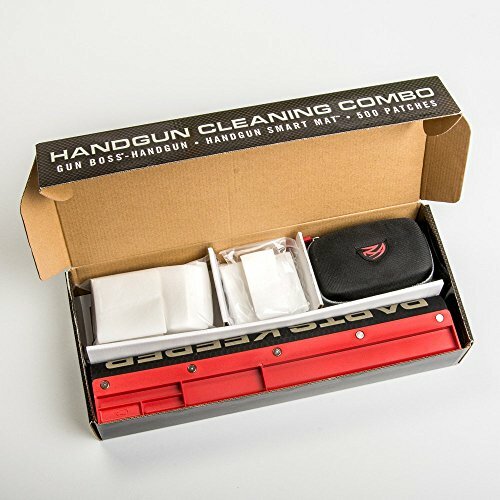 It’s a complete gun cleaning set that works on both the largest and the tinest pieces of a gun. 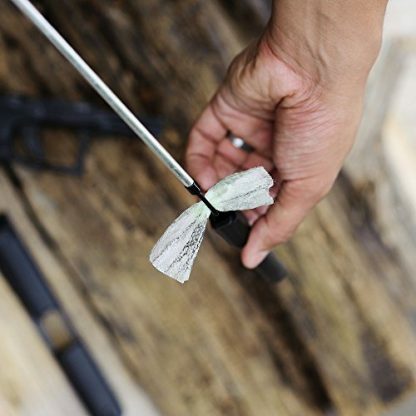 Wanting to get something practical for a gun owner or enthusiast? 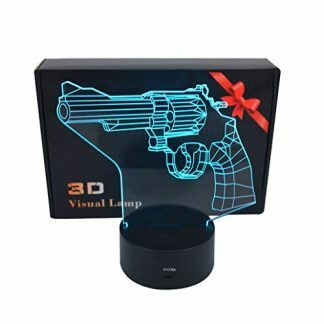 This ain’t just practical. 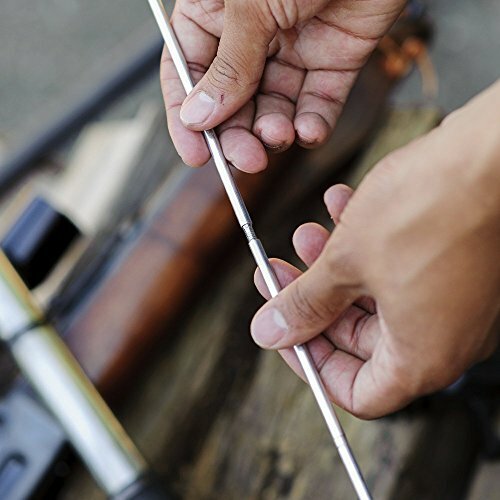 It’s definitely splendidly made and dependable in many ways. 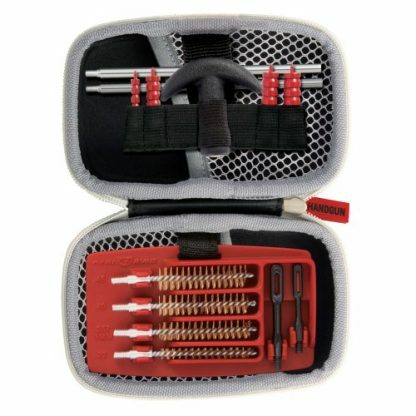 Are you looking for a handgun cleaning kit that’s compact, yet sturdy enough to withstand any conditions? 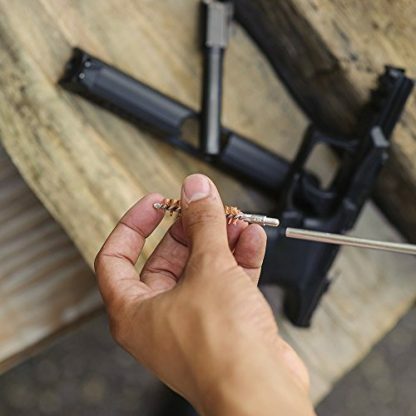 Well, look no more, since Real Avid has got you covered with the Real Avid Handgun Cleaning Combo. This combo contains all the Real Avid maintenance products that are all you need to keep your handguns clean. The kit includes the Real Avid Handgun Smart Mat, The Gun Boss Handgun Cleaning Kit, and 500 pieces of cleaning patches. The Real Avid Handgun Smart Mat is the greatest upgrade from your greasy towels and felt pads. 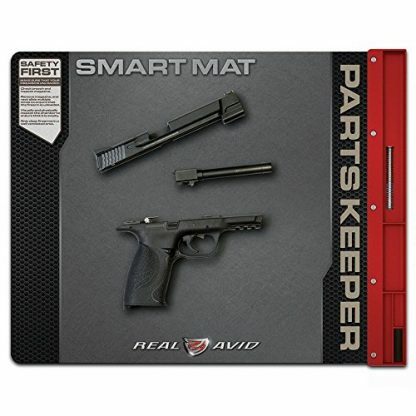 It is designed to be the ultimate cleaning mat for handguns. 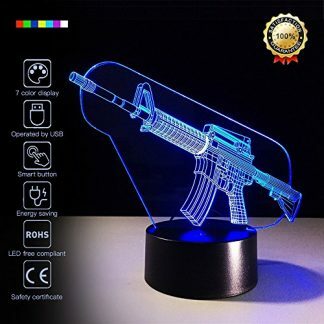 It is 19 inches x 16 inches in size and has a non slip backing to protect your work surfaces and to keep your gun parts organised and close at hand. 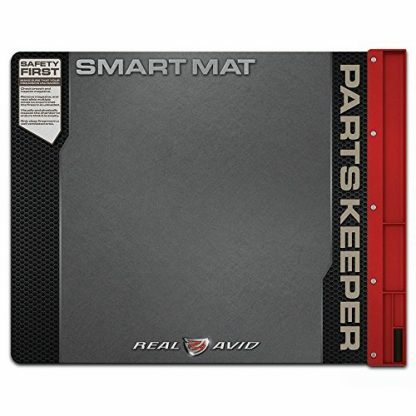 It has an oil and solvent resistant coated tough padded core. 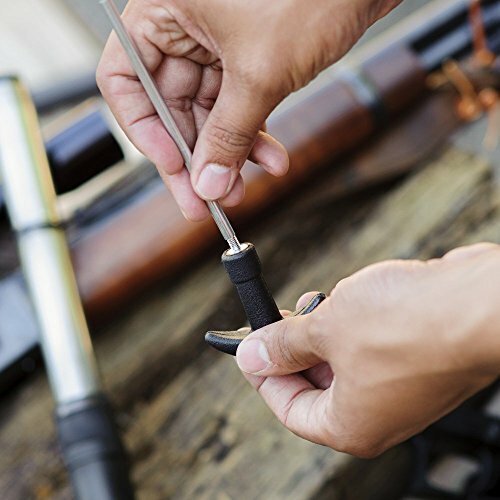 An attached parts tray makes sure that your pins, barrel, and springs are never lost again. 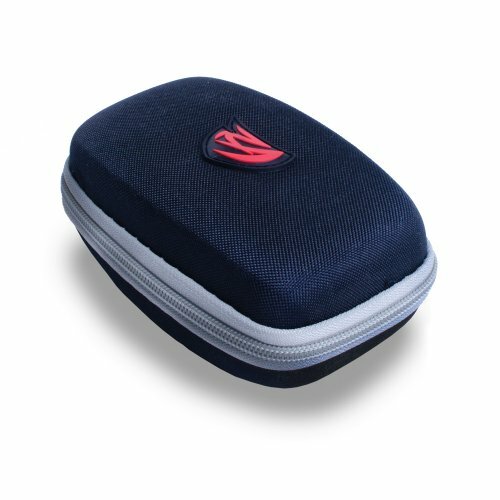 The tray even has a magnetized compartment that keeps the tiniest parts in place. Another feature of this combo is the Real Avid Gun Boss Handgun Cleaning Kit. It is a complete system to keep your gun clean and firing accurately. 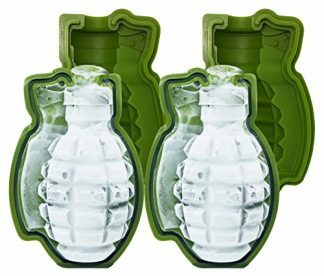 It comes in a compact, molded, weather resistant case. 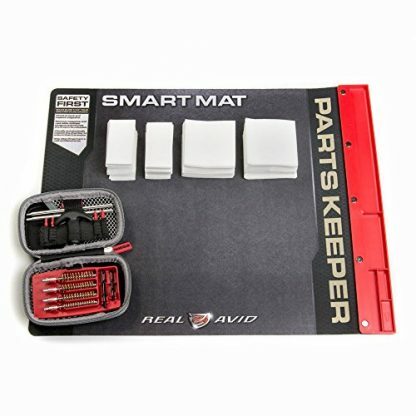 The kit contains a rubberized tray that keeps everything organised and in place. 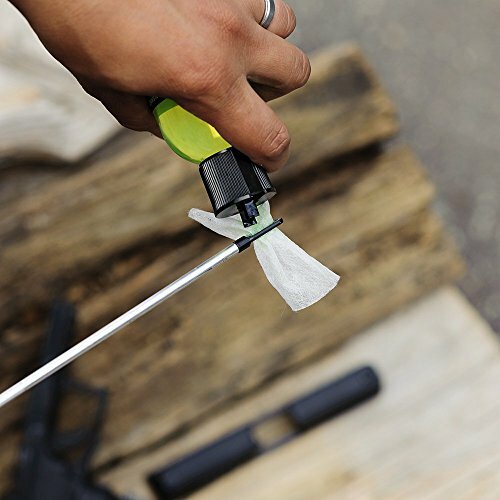 Included in the kit are a two segment cleaning rod that can extend up to nine inches. 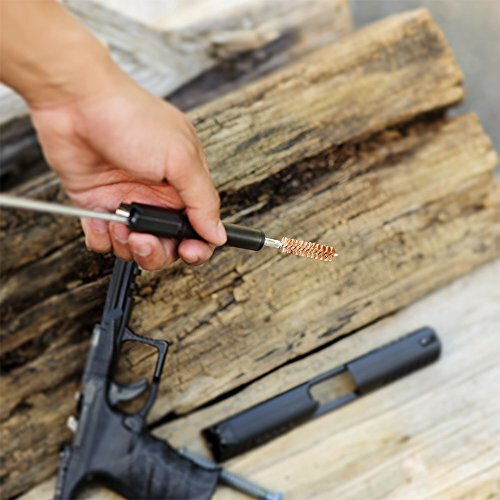 It also has phosphor bronze cleaning brushes that are the perfect sizes to clean all the lands and grooves inside the gun barrel. 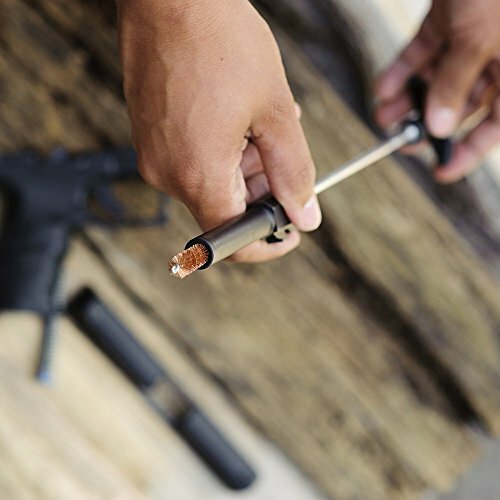 There are also nylon jags and nylon slotted tips that can be used with the cleaning patches to put in lubrication and protection at all the hard to reach places. 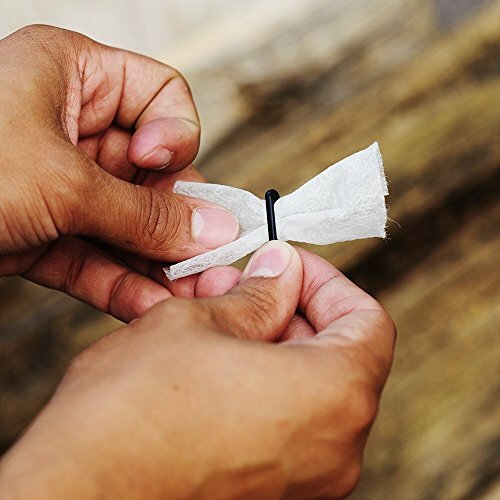 Plus, there are also 250 pieces of large and another 250 pieces of small cleaning patches included in the combo. 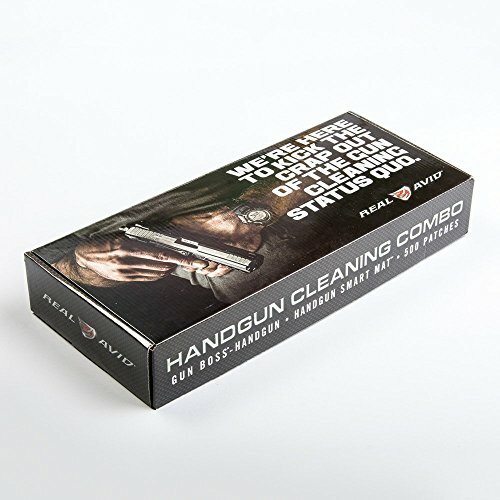 This Handgun Cleaning Combo is also a perfect present for any gun loving friends and family members that you have. You are getting great value with a complete cleaning system that can be easily used between the field, range,and workbench. So go ahead, we know you want it.